On Friday, March 22, Senator Ademola Adeleke had been victorious after the election tribunal judgment on Osun 2018 governorship election ruled in his favour. A petition had earlier been filed by the People’s Democratic Party and it’s governorship candidate, Adeleke, challenging the outcome of the gubernatorial election held in September 2018. 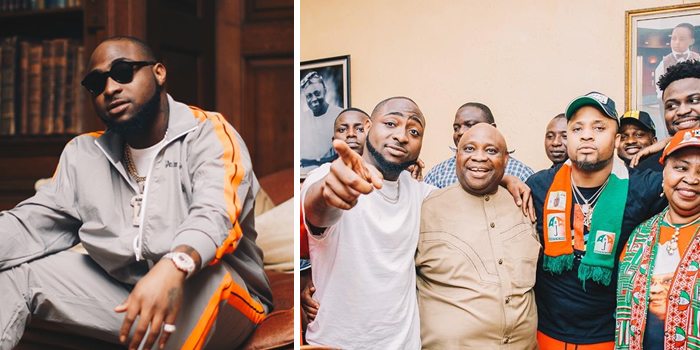 We have previously reported that singer Davido took to social media to celebrate his uncle’s victory. The singer shared different tweets talking about the victory and how they are finally going to Osun state government house. 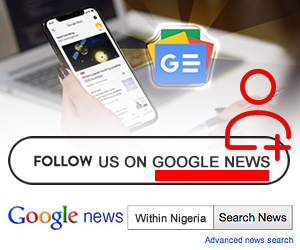 Despite the electoral tribunal’s ruling, the members of the All Progressives Congress and their candidate, Adegboyega Oyetola, refused to accept Adeleke’s victory, and they have taken the case to the Supreme court. Due to this, a Nigerian man had taken to Twitter to ask Davido not to celebrate yet, since the case is not final. 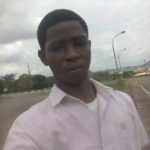 The Nigerian man identified as Emmanuel Mejabi mocked the singer and said he should not cry when the court declares Oyetola winner.